You moderns are wonderfully entertaining. Almost everyone I talk to thinks that there is no God and that the universe exists for no reason. I can certainly understand some of the reasoning behind these beliefs, even though it seems strange to me. But what I find more strange is that this belief often exists alongside the acceptance of another possibility -- the idea that this entire world was created by a super powerful species within a vast computer. Am I foolish to think there is a tension between these two beliefs? On the one hand is the denial of a creator with a purpose, and on the other is acceptance of the possibility of a creator with a purpose. I wonder if people will ever make their minds up. What is the nature of this imagined computer creation? My good friends have explained it to me in this way: the universe is a rule following system and its rules can be expressed as the laws of physics. I am happy to accept this. We ancients also reached this conclusion about the natural world. Now, apparently your computers can simulate any rule following system. This means that a computer with sufficient power could, in theory, simulate an entire universe. Within such a computer's memory we would find sets of numbers that correspond to stars, planets, trees, animals, and even people -- all interacting according to the rules, or laws of physics. Although they would look like numbers from the outside, from the point of view of the people represented by those numbers, everything would be "real". Having accepted this possibility, people argue that one day humans will develop suitable computers and will then make a simulated universe. Within this universe, so the story goes, species will evolve who will themselves build simulated universes. And this continues until we have simulations within simulations within simulations. 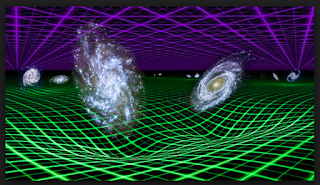 Potentially an infinite number of simulations could exist beneath the one real universe, and because we exist in one of many universes, it is more likely that we exist in one of the simulations rather than the original universe. C1. (conclusion) Therefore, humans are likely to one day create simulated universes. C2. 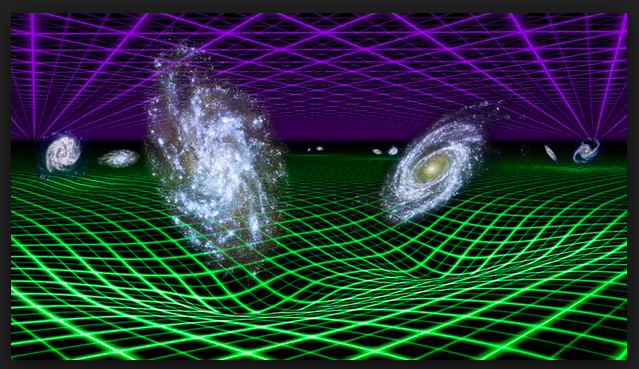 (conclusion) Therefore, it is more likely that we exist in a simulated universe than the one “real” universe. Many people are convinced by this type of argument. One of your famous sophists, Elon Musk, has promoted this idea, though it is not his. I believe a philosopher by the name of Nick Bostrom proposed the simulated hypothesis back in the year 2003. And if I am not mistaken, it had its origin in a similar thought experiment by the scientist Frank Tipler in a book called The Physics of Immortality, which dates back to 1994. Is it convincing? It seems to me that this argument rests on some assumptions that may turn out to be false. Premise 1 assumes that computers could one day have the power to simulate an entire universe, and by extension support universes that exist below the simulation. As someone who has no wisdom about computers, I do not know if this is a plausible assumption. I encourage you, dear reader, to check it out. Premise 2 assumes that people will one day want to simulate a universe. By the gods, I wonder why anyone would want to do that. I can't see how owning a simulated universe would be of any use to anyone. But I am old and clearly out of touch with the desires of you moderns. So perhaps this is plausible. Premise 4 assumes that simulated beings would have the same wants as human beings. I do not know how this assumption can be justified. Humans might be unusual in wanting to build a simulated universe. Other species may think the notion of building a simulated universe is abhorrent. It is not currently possible for us to have knowledge of what those species will want to do, so the premise is not secure. Does this way of looking at the probabilities give us reason to doubt that we live in a simulated universe? To my limited mind it seems that factoring in the likelihood of computer malfunction offers a response to the simulated universe. Perhaps we are, indeed, in the one real universe after all.